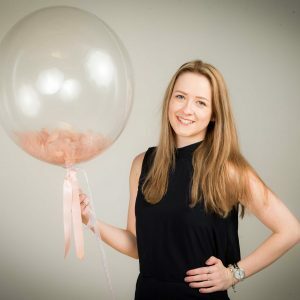 Why not treat your Mum to a confetti bubble for Mother’s Day. Make her feel even more special by adding a personalised message. A variety of colours are available. 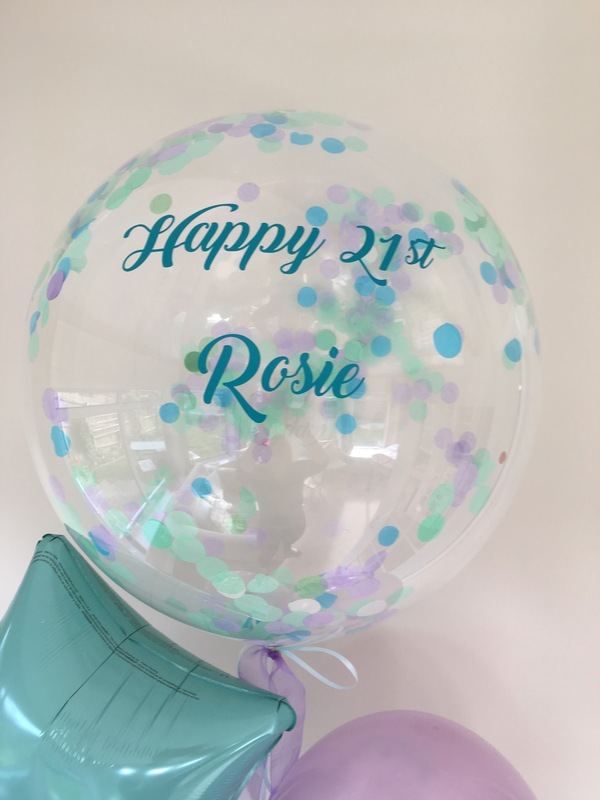 Please email karen@littleballoonco.co.uk your requirements to confirm your choice of colour, size and wording. We can then give you an accurate price.